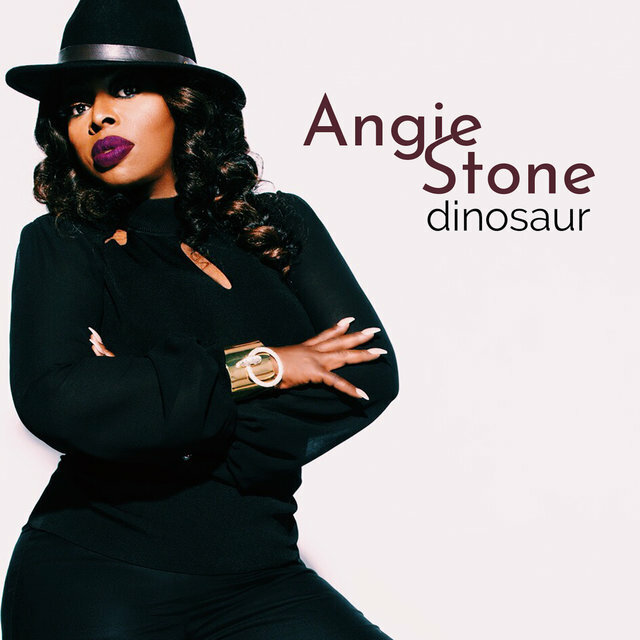 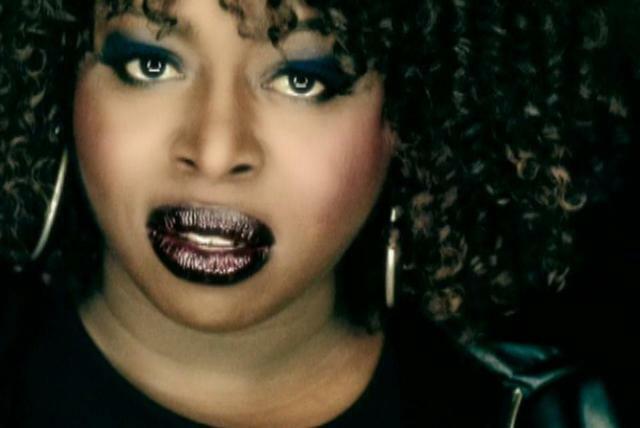 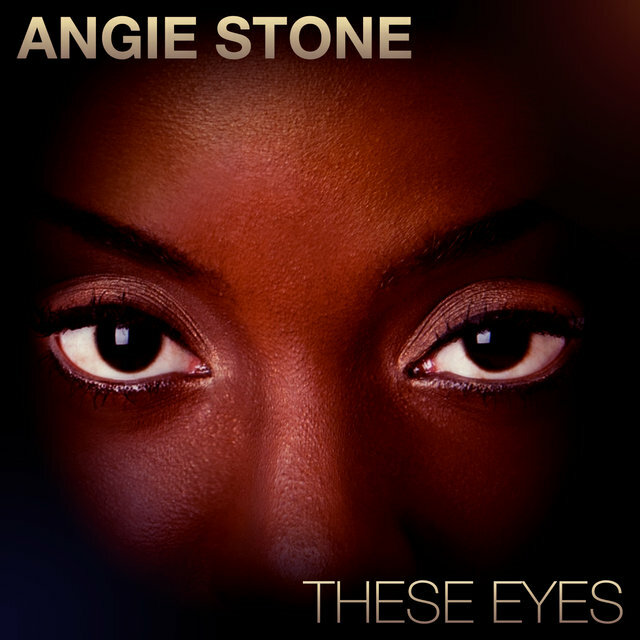 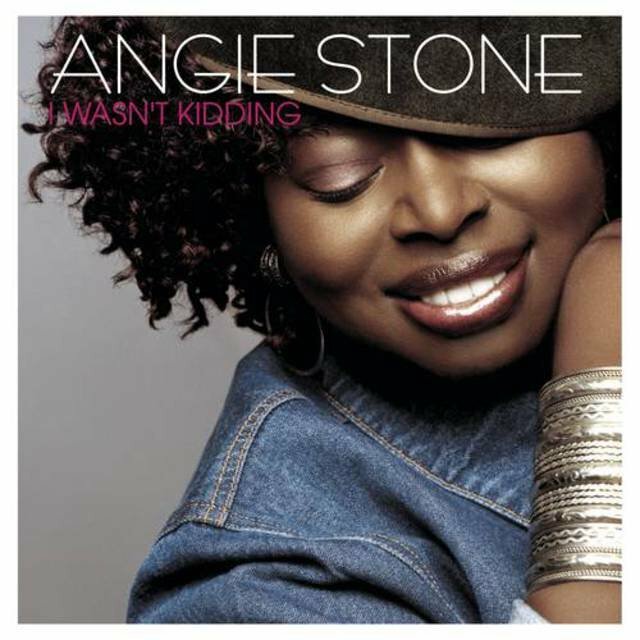 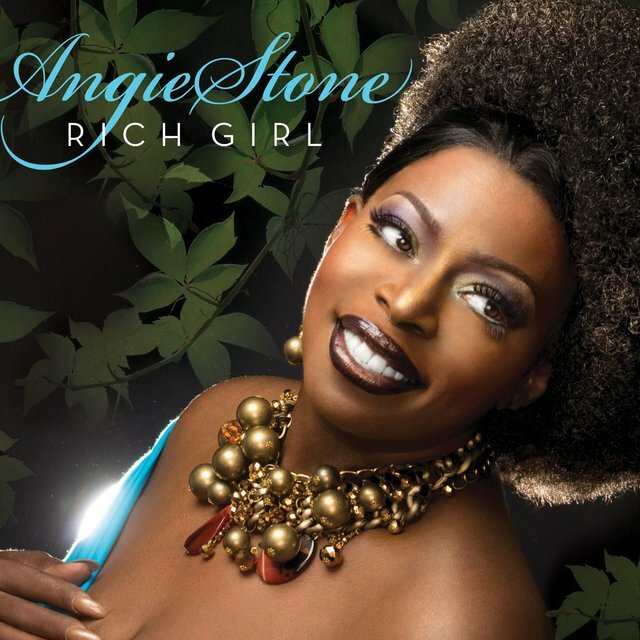 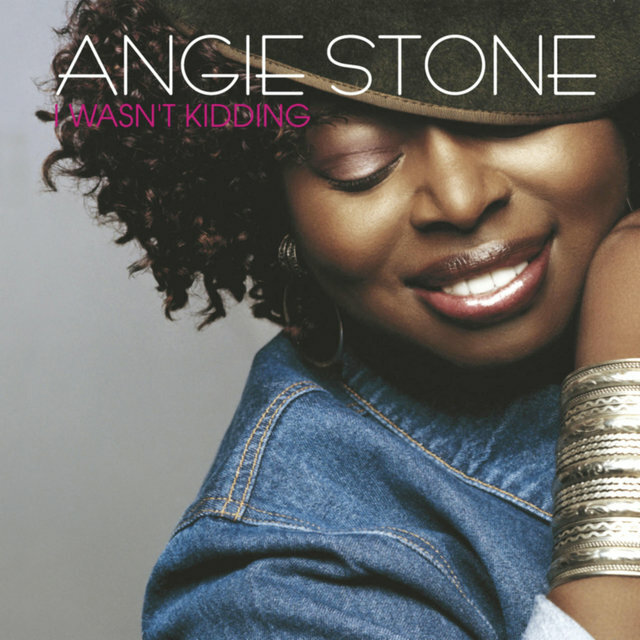 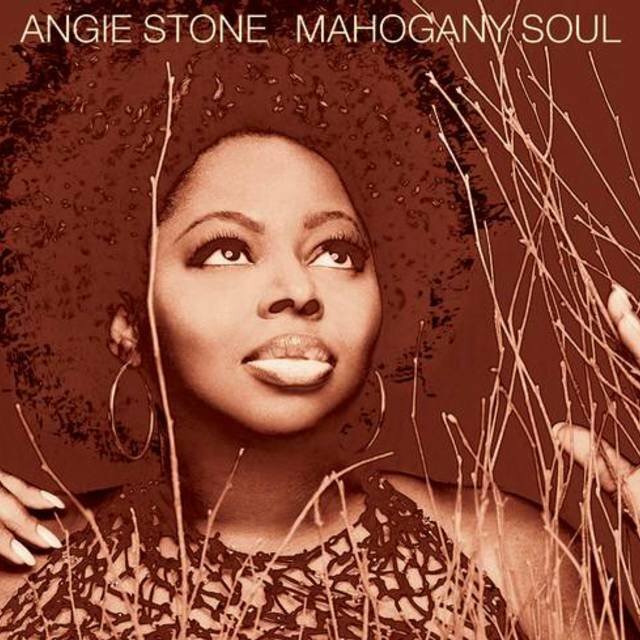 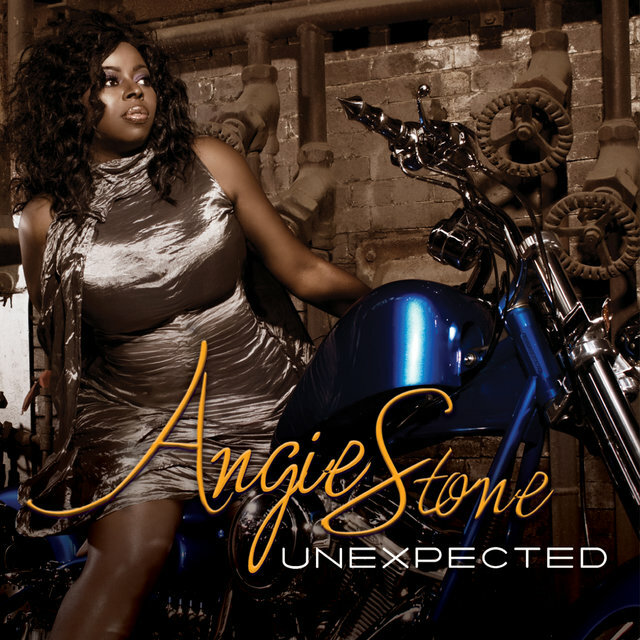 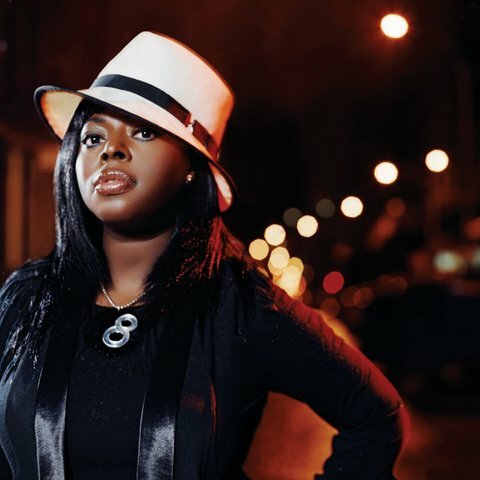 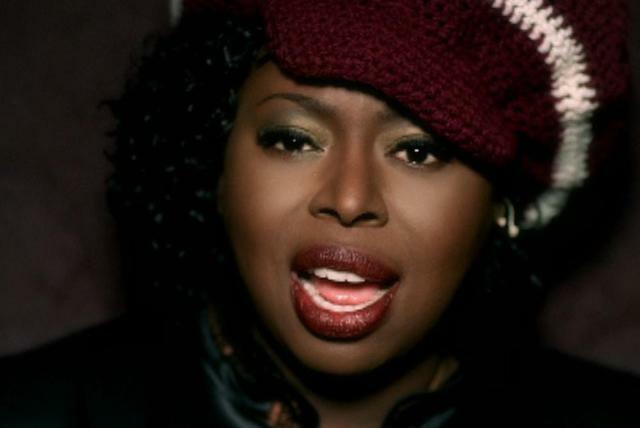 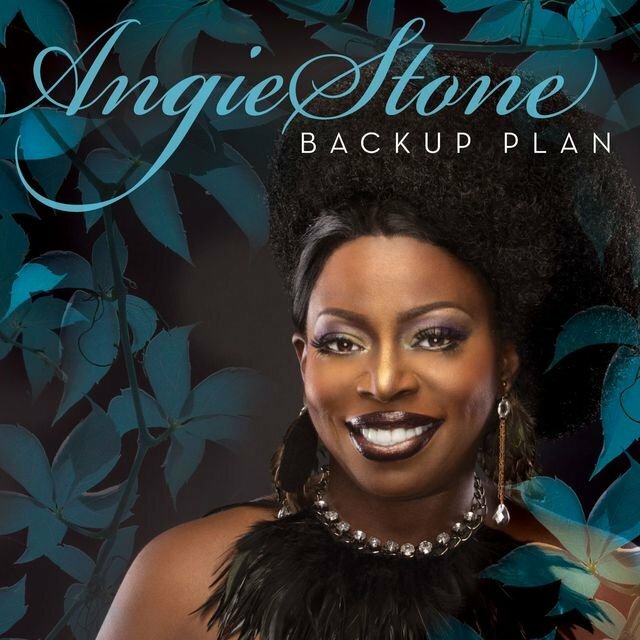 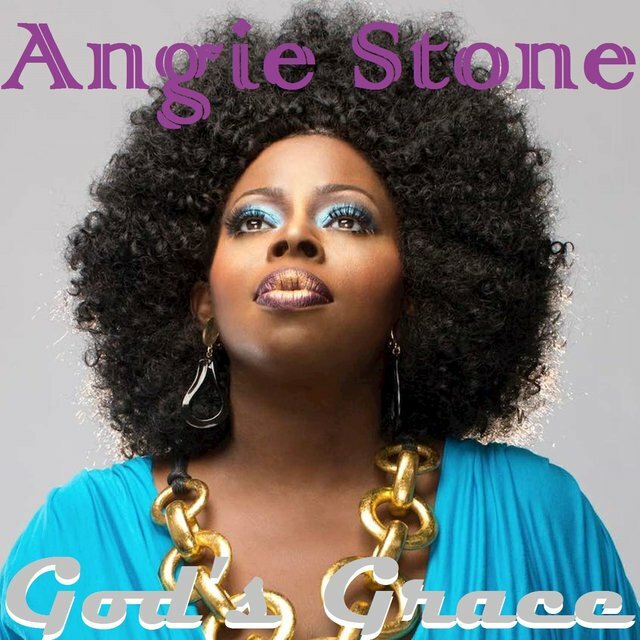 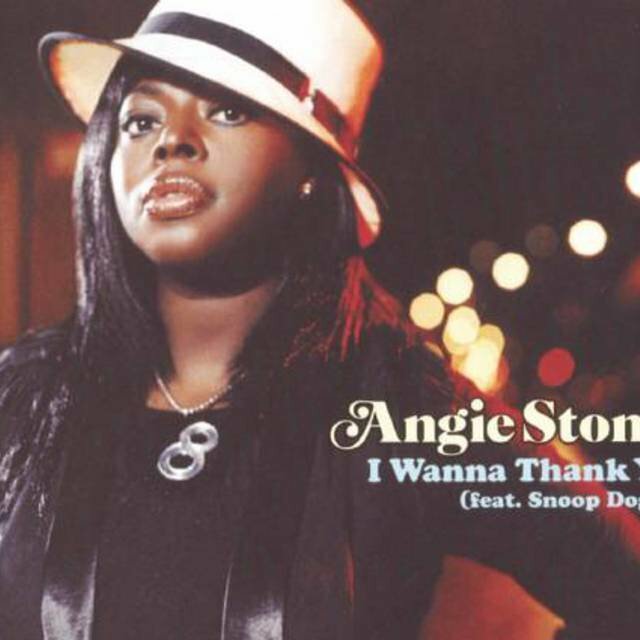 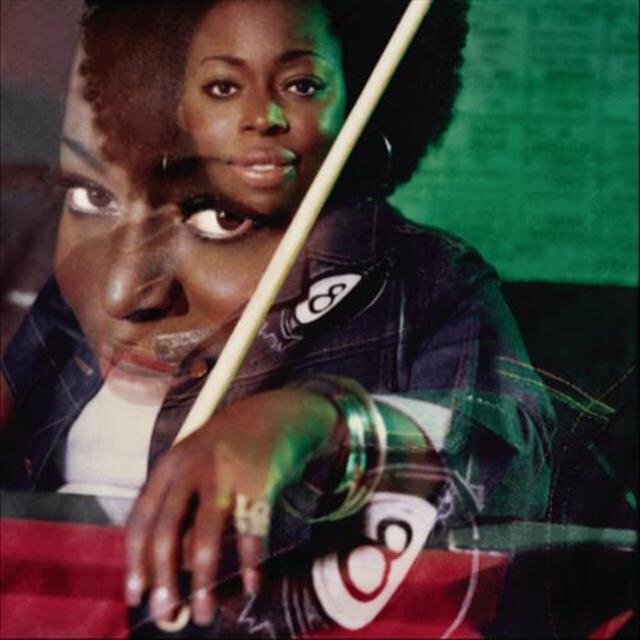 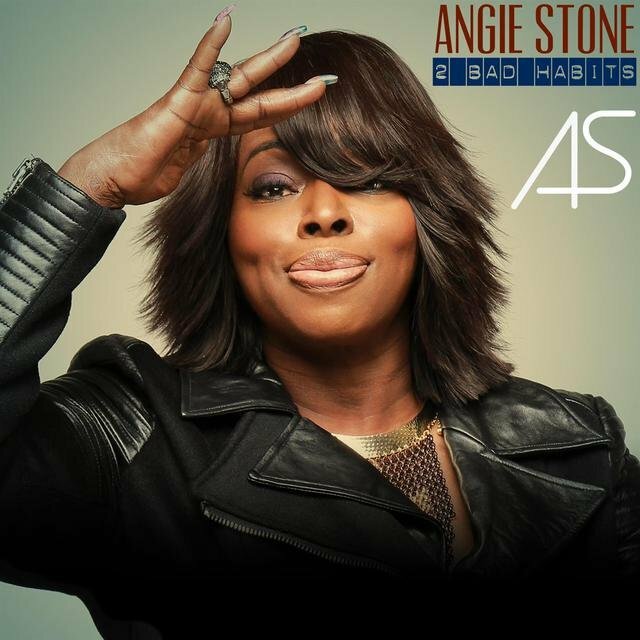 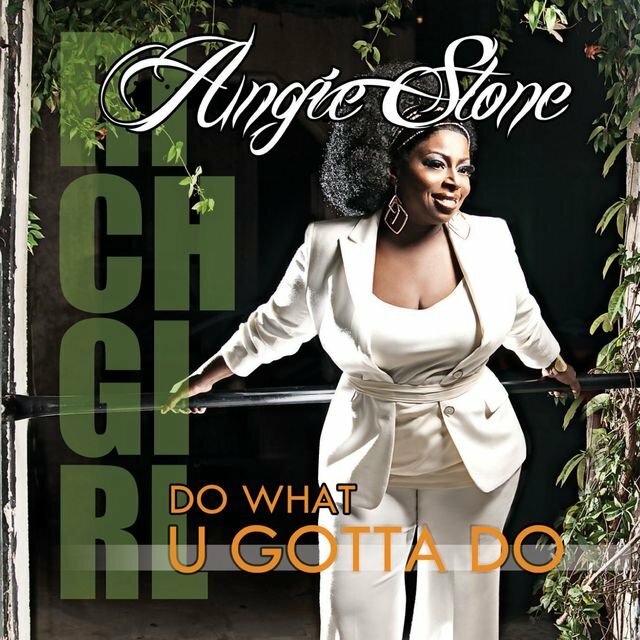 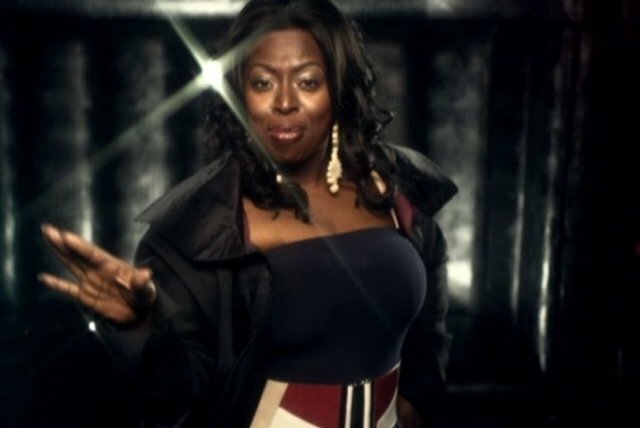 A singer, MC, self-taught keyboardist, and prolific songwriter, Angie Stone's first claim to fame was her membership in the Sequence, an all-female trio that recorded for pioneering hip-hop label Sugar Hill beginning with the 1979 single "Funk You Up." 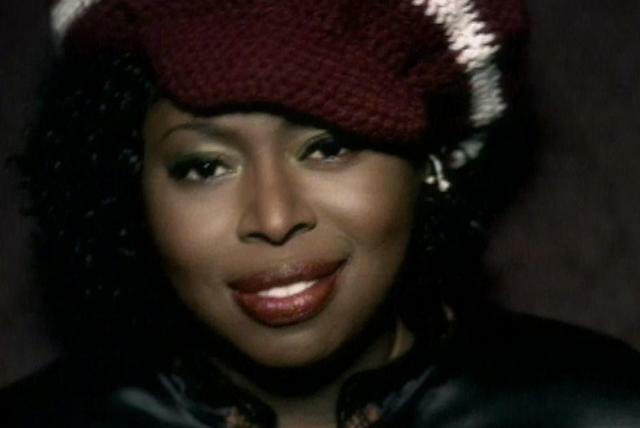 Several years later, she re-emerged as the lead vocalist for Vertical Hold, where she scored with the smooth urban dance track "Seems You're Much Too Busy," a Top 40 R&B hit during the summer of 1993 that led to very productive solo career. 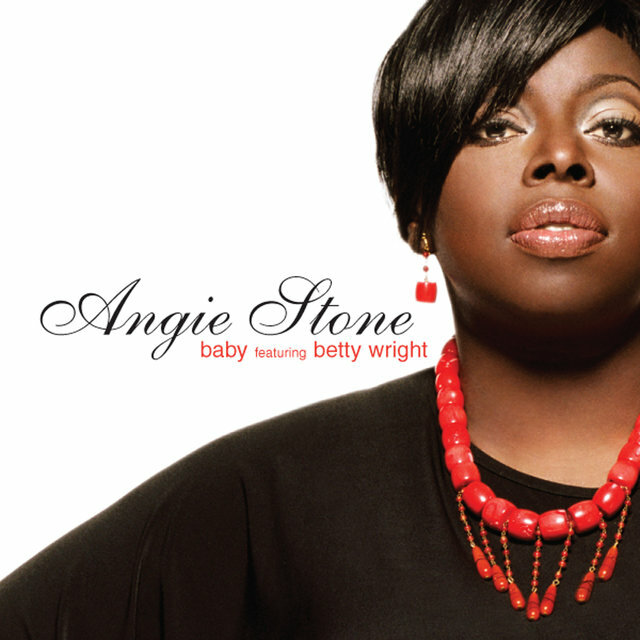 With the release of her 1999 solo debut, she became one of neo-soul's leading lights, providing sharp insight into romantic relationships with her smoky yet upfront voice. 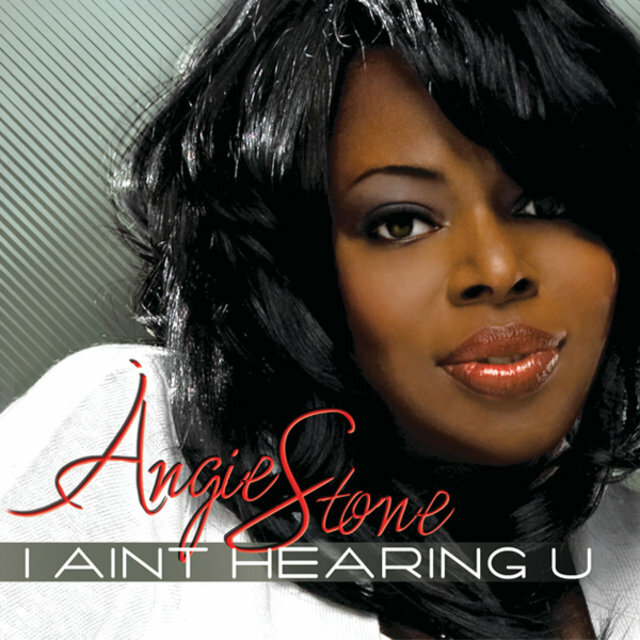 Stone, a native of Columbia, South Carolina, began singing gospel music at a young age at First Nazareth Baptist Church. 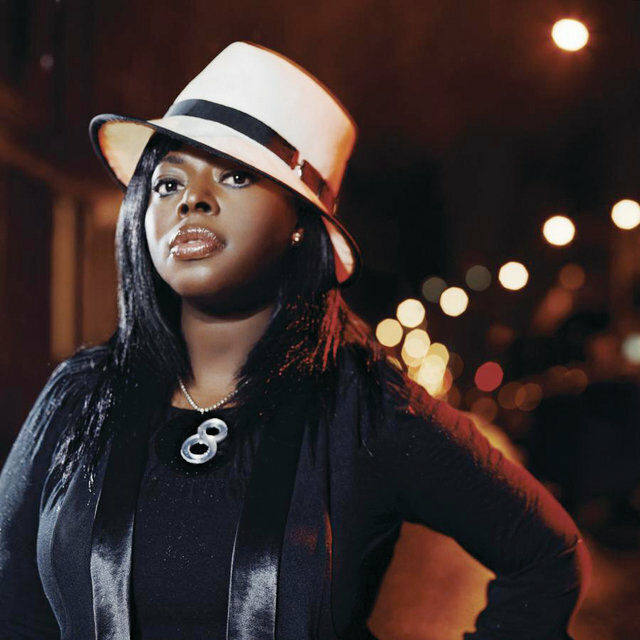 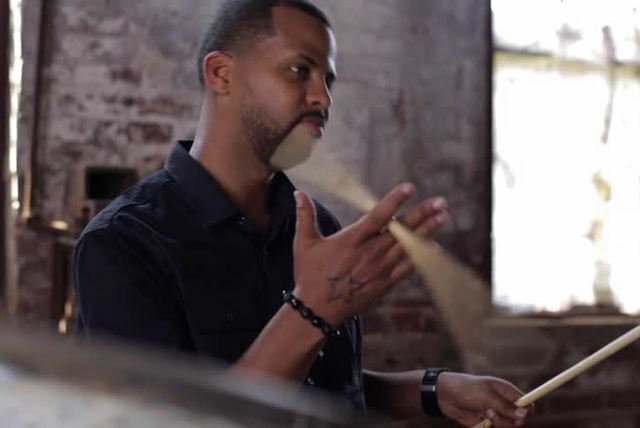 Her father, a member of a local gospel quartet, would take his only child to see performances by gospel artists such as the Singing Angels and the Gospel Keynotes. During her youth, she wrote poetry, played sports, and, after high-school graduation, was offered college basketball scholarships. 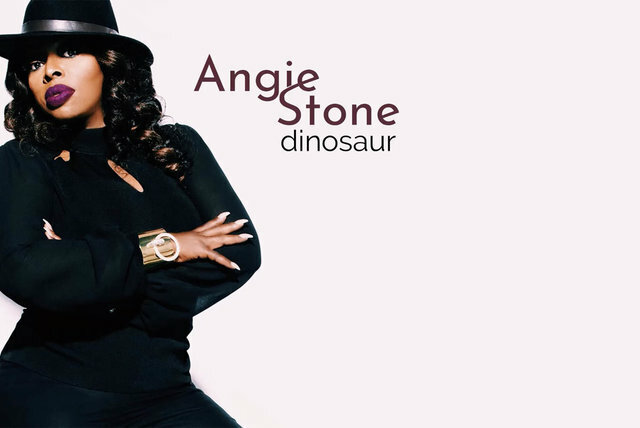 While working dead-end jobs, Stone began saving money to record her own demos at a local studio called PAW. 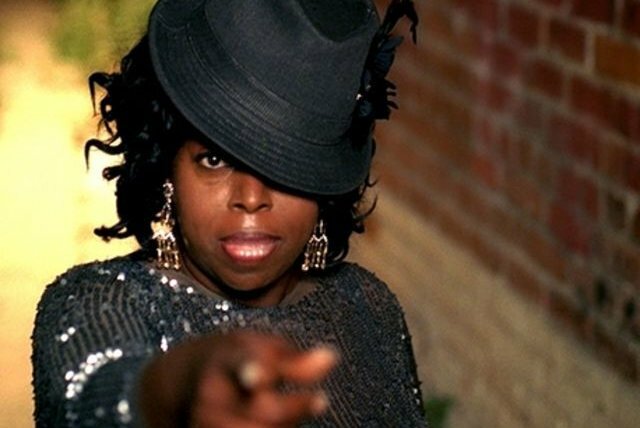 She joined Gwendolyn Chisholm and Cheryl Cook in the rap trio the Sequence, who recorded hits for Joe and Sylvia Robinson's Sugar Hill label — "Funk You Up," a remake of Parliament's hit "Tear the Roof Off the Sucker" called "Funky Sound (Tear the Roof Off)," and "I Don't Need Your Love." 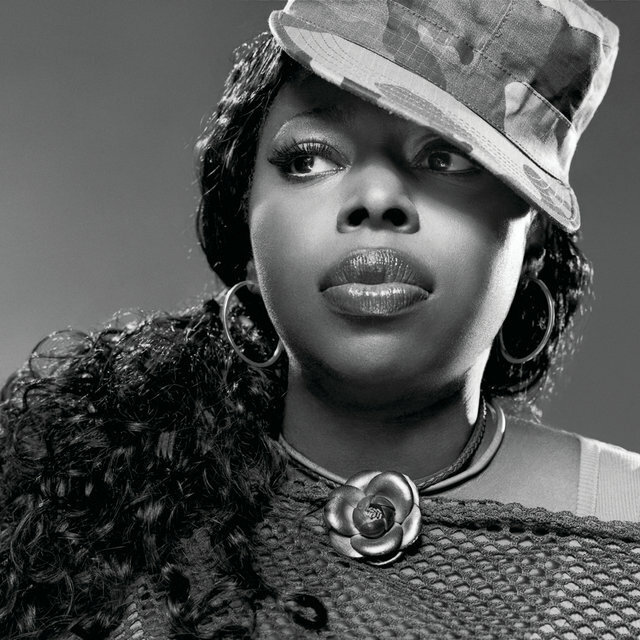 Soon after, Stone was working with futuristic rap group Mantronix and rocker Lenny Kravitz, and she later formed the classy R&B trio Vertical Hold, who first charted with the Criminal single "Summertime." 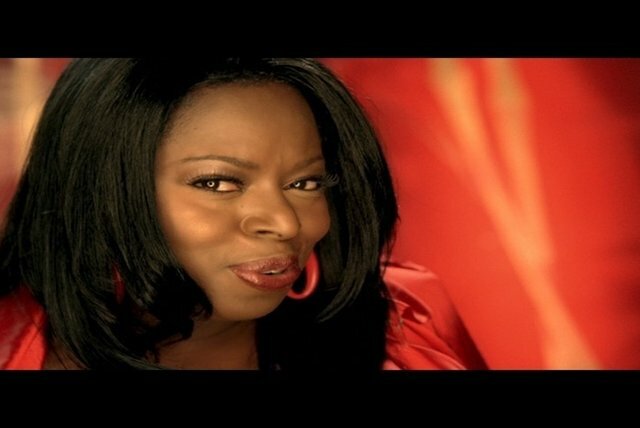 Besides "Seems You're Much Too Busy," the group's self-titled A&M album spawned another charting single, "ASAP." 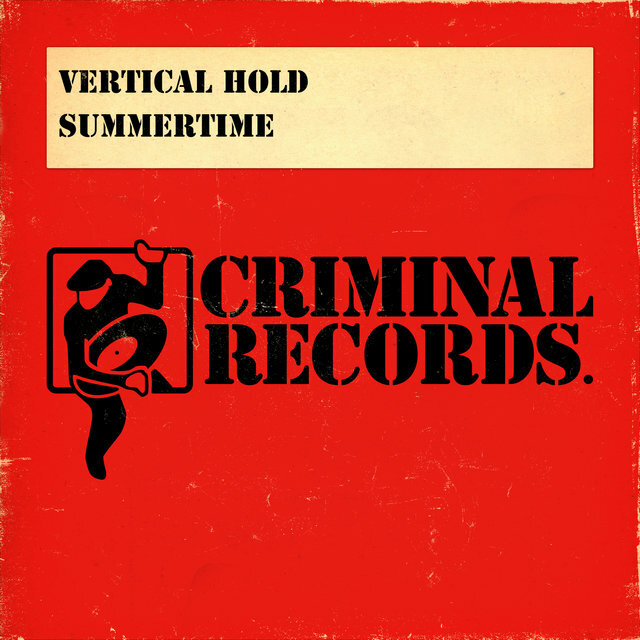 The group split after its second album. 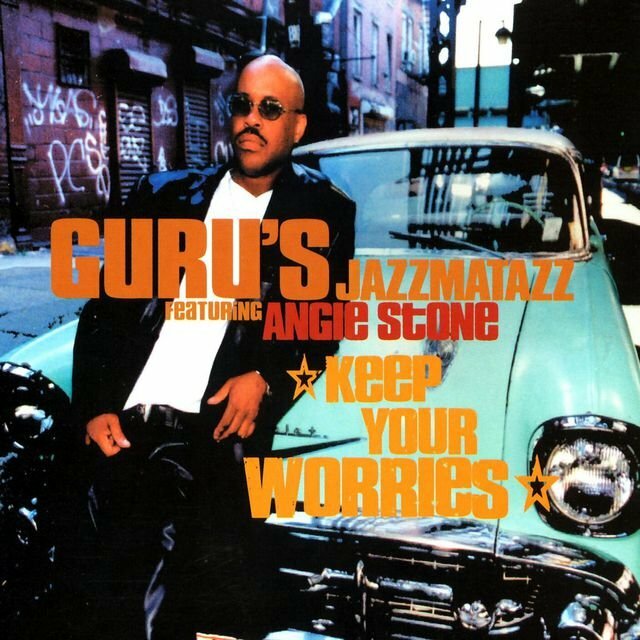 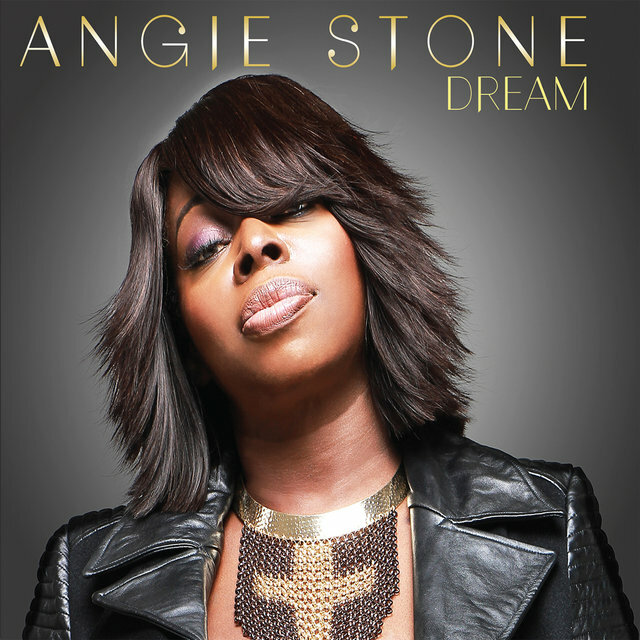 Stone subsequently signed to Arista as a solo artist and recorded 1999's Black Diamond, a Top Ten R&B album that was certified gold on the strength of the singles "No More Rain (In This Cloud)" and "Everyday" (one of several songs she has written either for or with D'Angelo). 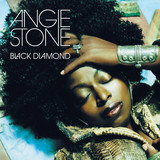 The album won her a pair of Soul Train Lady of Soul Awards. She shifted to J for 2001's Mahogany Soul, another gold seller. 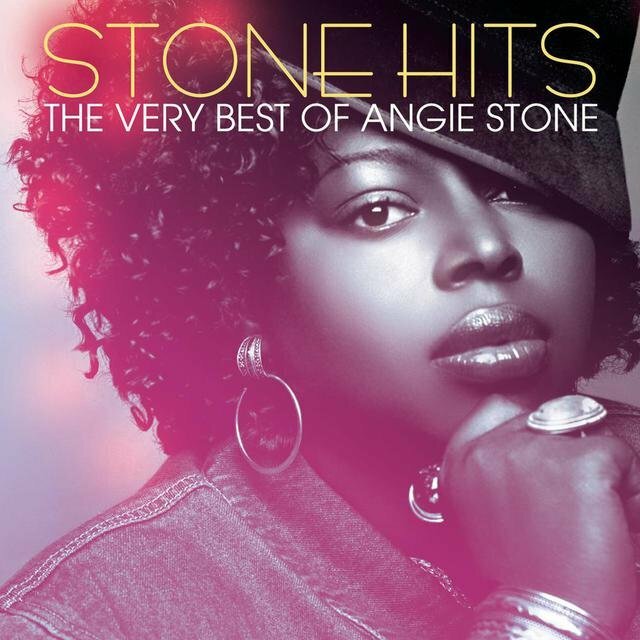 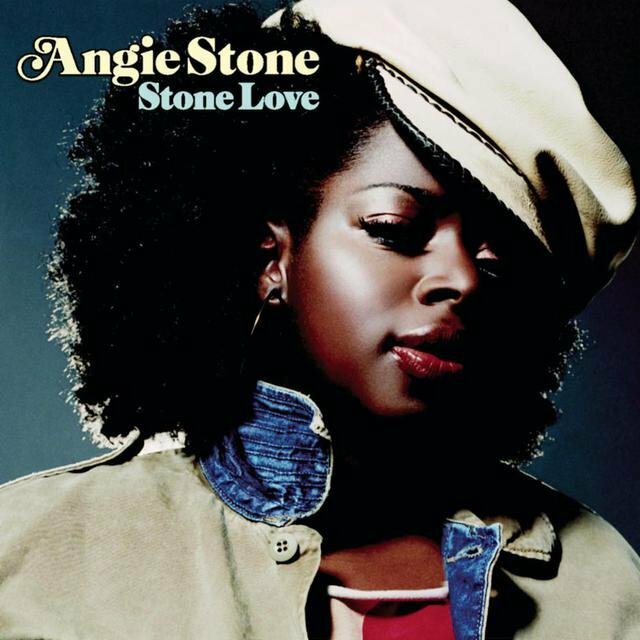 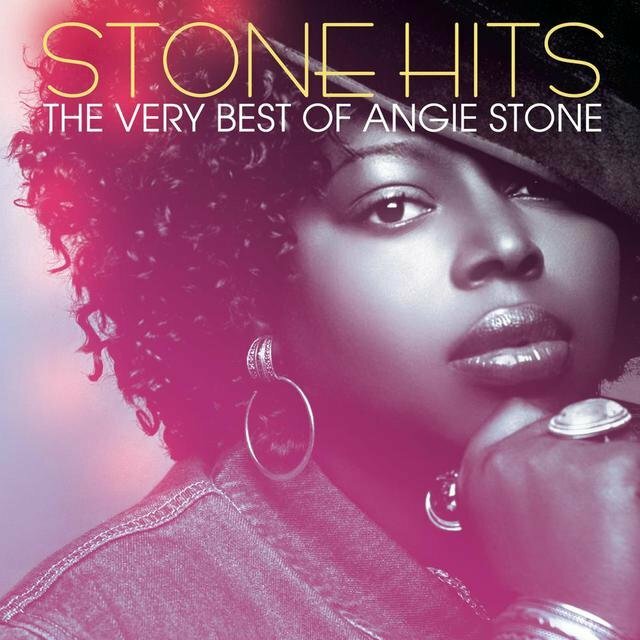 Released in 2004, Stone Love fared just as well commercially, yet she moved to the revitalized Stax label for her fourth studio album, 2007's The Art of Love & War. 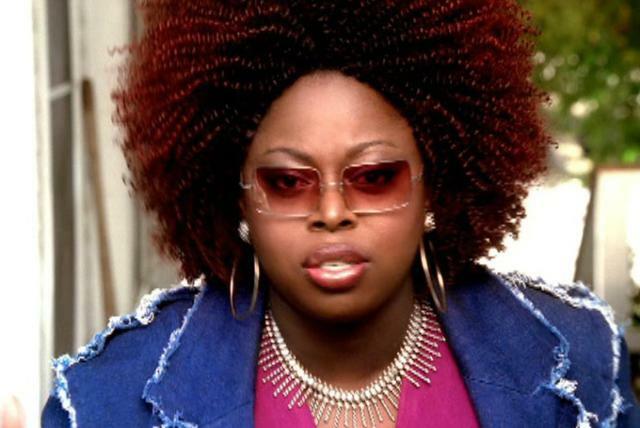 It topped the R&B/Hip-Hop Albums chart and featured two of her best singles, "Sometimes" and "Baby" — the latter of which received a Grammy nomination for Best R&B Performance by a Duo or Group with Vocals.